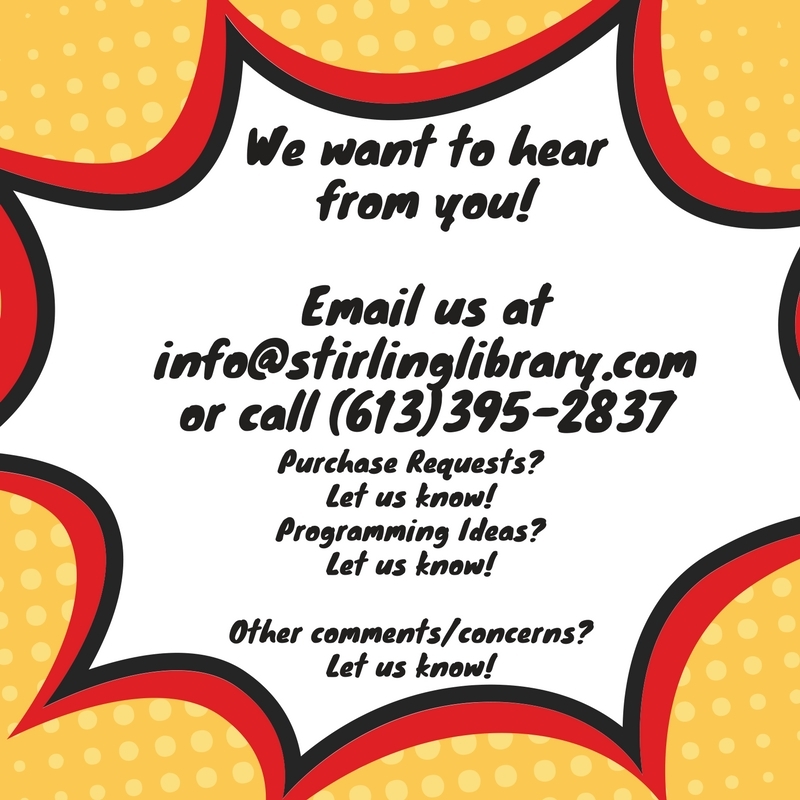 The Mission of the Stirling-Rawdon Public Library is to serve the community of Stirling and area, by providing access to resources and programs for personal, educational, recreational and cultural enrichment, as well as cooperating with other organizations serving such aims. 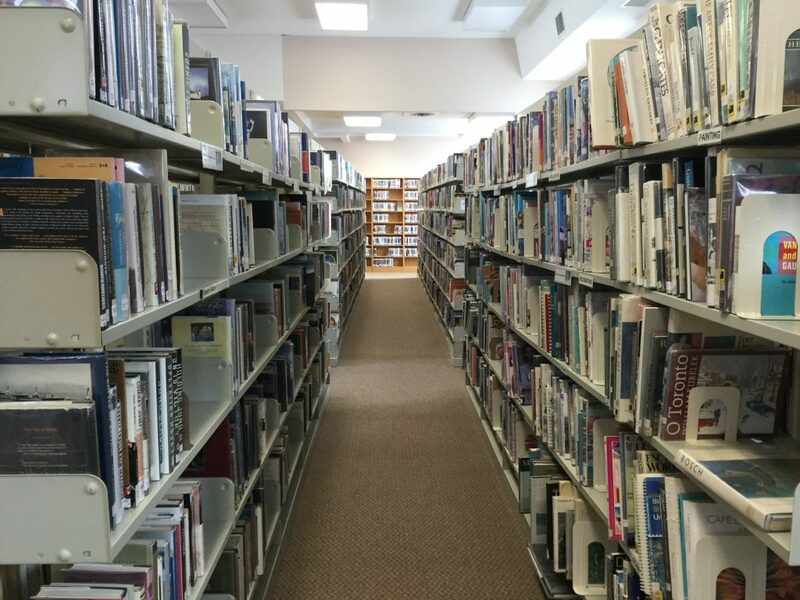 The Stirling-Rawdon Public Library is a leader in celebrating reading and transforming lives through knowledge and information. The library provides accessible services through current technology and contemporary facilities. 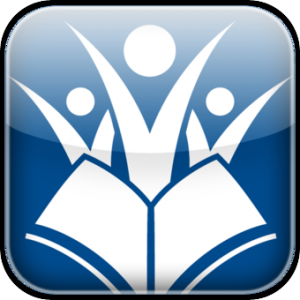 The Library is a recognized contributor to the high quality of life in the community through exceptional services and valued partnerships. Tomorrow is the opening reception of our new art show! Don’t forget to order your Good Food Box or Good Baby Box for April! This Friday, April 5th at 11am we’re having an Easter Egg Hunt! 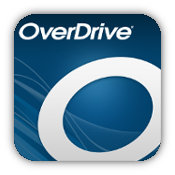 For access to Interlibrary Loan and E-Books click on the icons!